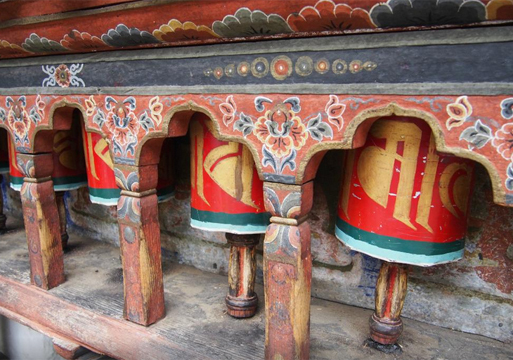 Vist the colorful and festive Paro and Thimphu Festivals for the ultimate cultural experience! Please call The World Traveled today to design your custom tour itinerary! 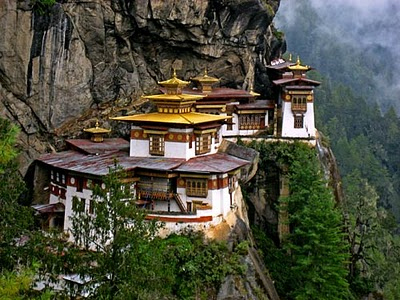 Tigers Nest Monastery is a sacred religious site that clings to granite cliffs. 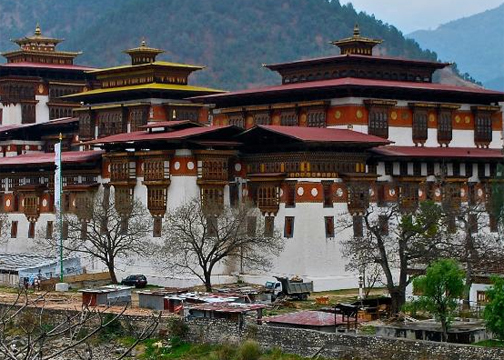 The tiny Kingdom of Bhutan is nestled among the stunning Himalayas between India and China. 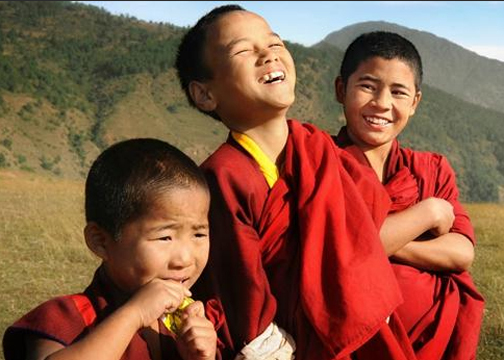 Bhutan, called the happiest country on Earth holds tightly to its Buddhist roots, serving its people and placing the highest regard on quality of life. The culture holds a deep respect for its inhabitants as well as foreign visitors known only to the lucky few that have experienced it firsthand. 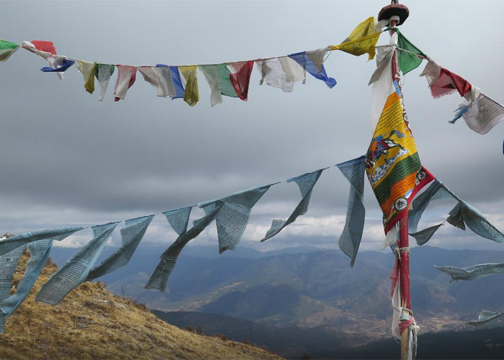 Bhutan’s indigenous cultures have stood the test of time as outside influences have been kept at bay so the people continue to live in harmony. Even the single traffic light that had been installed was removed for infiltrating the natural beauty. That light was replaced with a traffic monitor. The daily tourist tariff is a small price to pay to be one of the lucky few to experience and appreciated all that Bhutan has to offer.